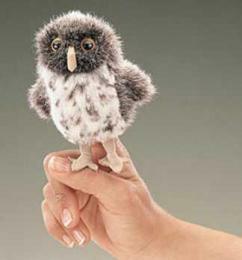 Owl Figurine by John Perry from Anwo.com Animal World® looks great and is perfect for home decor. 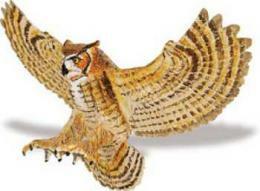 Owl figurine has a 5.5" wingspan x 3.5"L It comes on it's own unique burled wood base and the figurine is made of PellucidaTM. 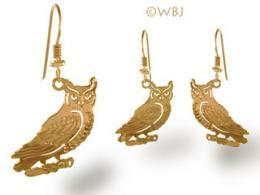 Shop our Owl Gifts Store at Anwo.com Animal World® page for additional Owl gift items.